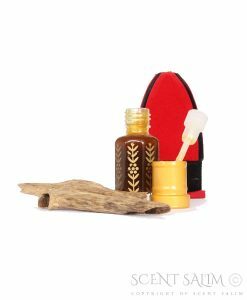 Beautiful mix of pure ingredients with the touch of the soft western aroma, for your imagination to travel far beyond this world, taking you to your own kingdom. 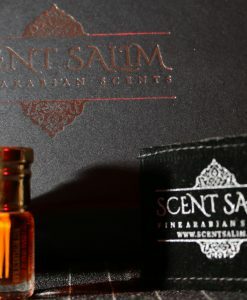 Beautiful mix of pure ingredients with the touch of the soft western aroma, for your imagination to travel far beyond this world, taking you to your own kingdom. 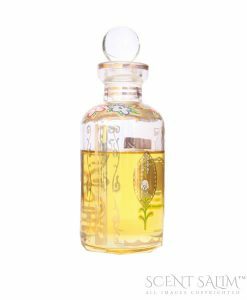 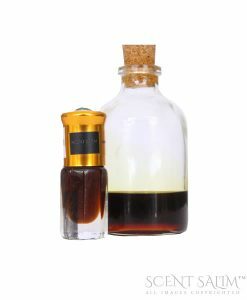 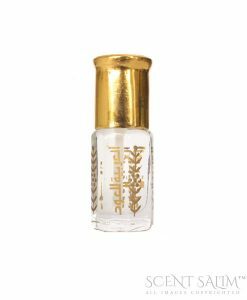 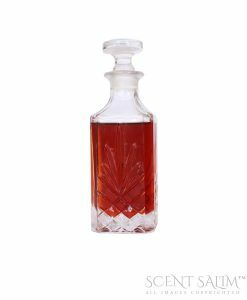 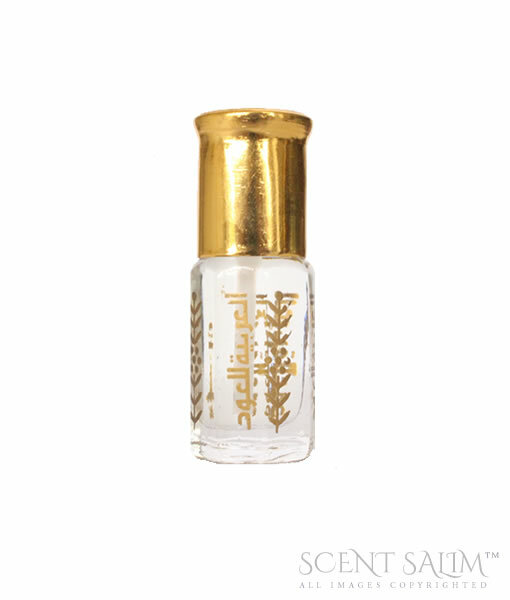 Sweet long lasting attar.